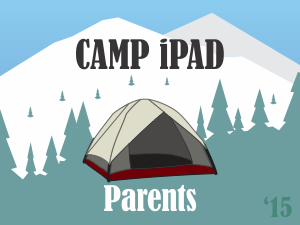 Is there a summary/outline of the topics to be discussed a the Camp iPad for Parents seminars? If so, where can this be located on the Family Connections website? Great question. We are working to finalize the session content and will provide that as soon as possible. We are working to finalize the agenda and we will share it ASAP. 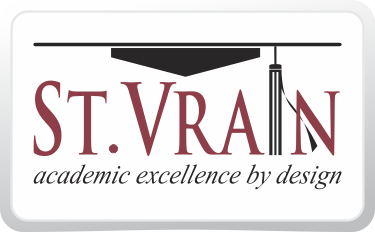 In the meantime, if you have any suggestions please submit them via the short survey form mentioned in this post. I too would like to see the agenda for Camp iPad for parents, and where to find it. Do you have any suggestions or topics you would like to see covered? We are working to finalize the session content and will provide that as soon as possible. Some topics on my mind…Using and supporting our children in using popular Social Media programs like Instagram. Reviewing ways to hold the security of our children while using online platform daily for school. Practical tips for online safety. Research about the developmental/physiological impacts of daily screen use and constant exposure to wifi waves. Wow, those are some great topics, Ms. Hubner. We are working to finalize the agenda and we will share it ASAP. In the meantime, if you have any other suggestions would you mind submitting them to us via the short survey form mentioned in this post. Purpose: To provide parents and guardians with information and tips in supporting the iPad as a tool for learning.